Fence Builders Boynton Beach helps protect your investment. We make sure from the first point of contact that we are in communication every step of the way. Our inclusive packaging determines your properties potential. Our professional work ethic aligns with your company so we can build a foundation where growth is inevitable. We are here to help! Our low prices guarantee your satisfaction. Our honest and dedicated team assures a job well done the first time. 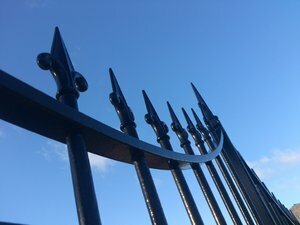 We want to make your fence experience a positive and time-efficient process so you can have your dream property as soon as possible. Fence Builders Boynton Beach creates a lasting impression in each business or home. Call us today to start your journey. 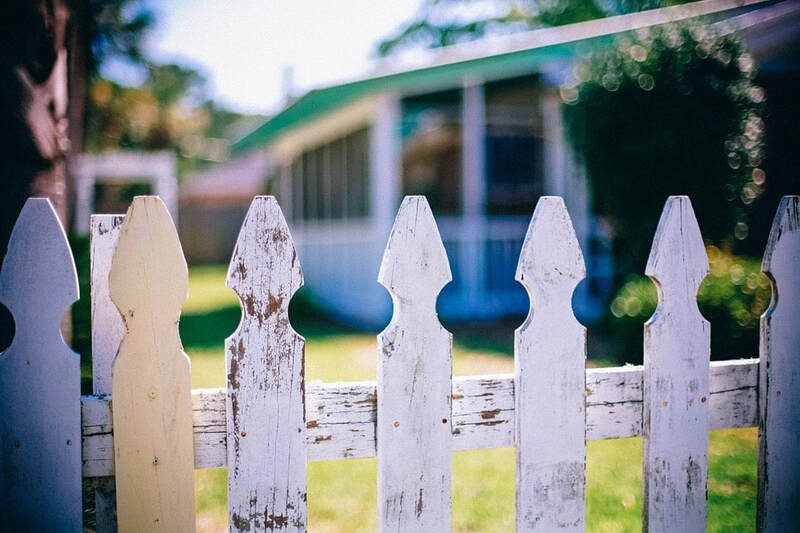 Our mission at Fence Builders Boynton Beach is to make sure our services live up to community standards and your expectations. Whether you need a fence installation, gate repair, or any other property service, we are only a phone call away. We will never increase the price of any service offered without properly diagnosing the full project. Our quality service is based on honesty and hard work ethic.